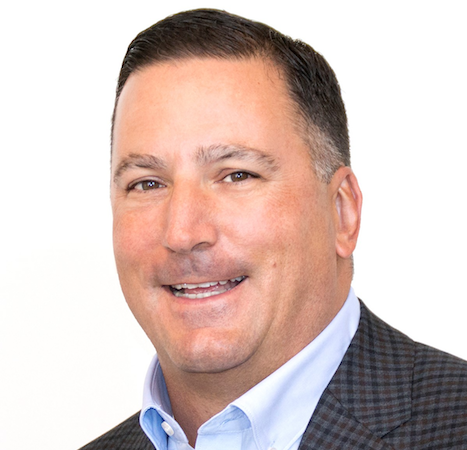 Mike DeSimone is currently serving as the National Director of Operations for the Coaches Aid Corporation headquartered in Denver, Colorado. In this role, Mike has day to day management responsibility for the overall corporate performance of the organization including operational efficiency, financial performance and accomplishment including business development management. This role has been typical for Mike in his career as he has served as CEO of Premier Countertops and Talon Manufacturing in addition to VP of Business Development for DBC Irrigation, Front Range Stone and HBF Corporation. His background includes extensive accomplishment in the arenas of process and change creation, implementation and management as well as a consistent track record of successful business development in the fields of media production, product distribution, and manufacturing. With degrees in Economics (BA from the University of Colorado) and Organizational Management (MAOM from the University of Phoenix), Mike’s career has focused on turn around and growth management over the past 15 years in various industries at the discretion of ownership and C-level management. Mike DeSimone is also very active in community leadership and volunteer pursuits working as an advisor to charitable efforts (Friends of Jaclyn), competitive sports coach (Colorado Jaguars College Recruiting Program, Rock Canyon High School), and various community organizations including occupying roles of president for both the Denver Colorado Executive Association and the Denver International Airport Rotary Club. Mike is very involved with youth organizations participating in leadership development, training and even more spiritual venues such as Peer Leader programs in his local Catholic Church. Mike DeSimone has been married for 25 years in 2015 to his wife Beth and has three kids, Nicole, Rachel and Ryan. He enjoys sports, both playing and coaching, as well as the great outdoors of Colorado.